It’s World Down Syndrome Awareness Day, and I have a special announcement that celebrates those living with Down Syndrome via the comic book medium! 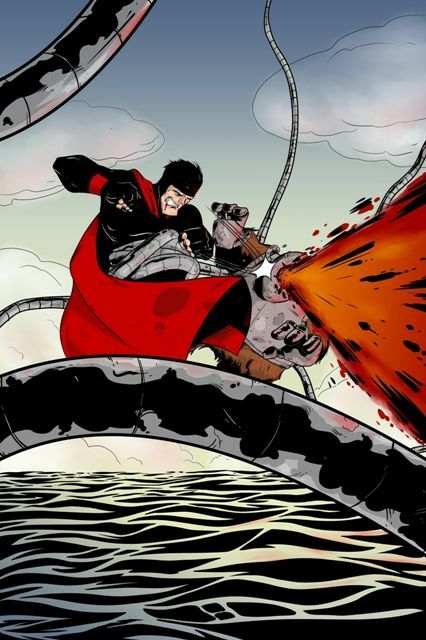 Please join me in spreading the word about the upcoming 10 page preview comic book for the graphic novel METAPHASE – offered soon in digital from publisher Alterna Comics! You’ll be able to get it on ComiXology for FREE, so I hope you’ll take a moment to give it a look when it’s ready! You can bet I’ll be updating you right here on our blog when the book is available for download as well as an announcement regarding an EXCLUSIVE giveaway of a few print copies for StashMyComics users. 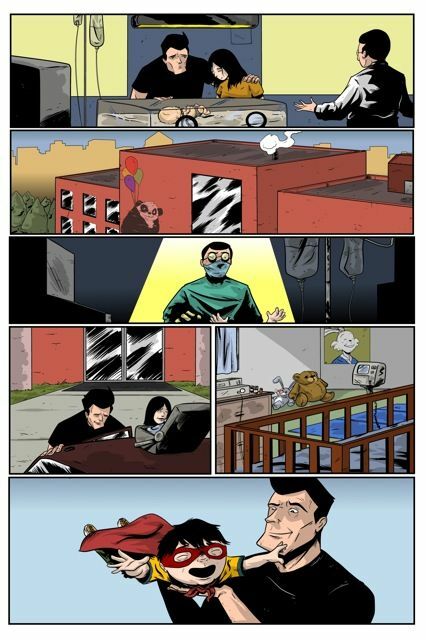 In the meantime, check out the press release below along with some non-lettered pages of preview art from Metaphase artist, Kelly Williams, and information about Down Syndrome awareness from ndss.org! 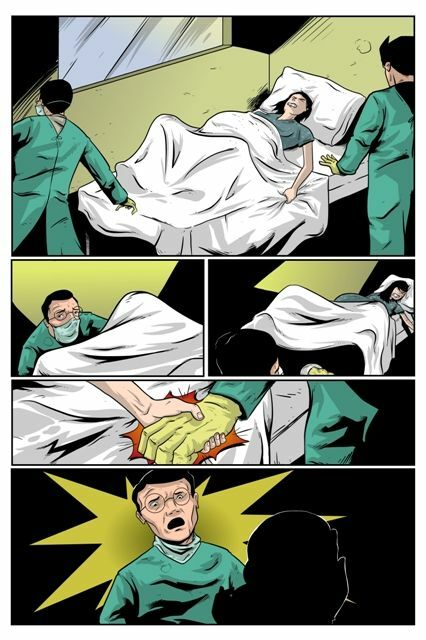 Alterna Comics is proud to announce on this World Down Syndrome Awareness Day (3/21/13), the release of a 10 page teaser issue for the upcoming graphic novel METAPHASE to be released on ComiXology, the number one digital comic reader! Break out writer Chip Reece’s creation is visually realized by the mega talents of artist Kelly Williams (THE CABINET) to give you a taste of what’s to come! 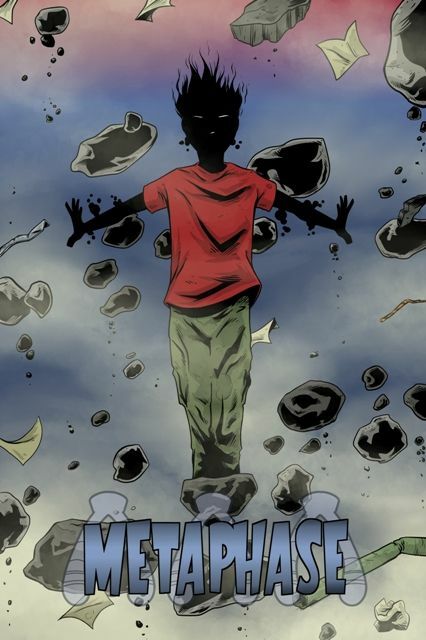 METAPHASE is a story about self discovery and living with Down Syndrome, wrapped in an exciting super-hero shell! Powers, Inc. is a company looking for volunteers to test their controversial and experimental chromosome treatment. This process promises to give super powers to anyone who wants them…or so it seems. As with any scheme that sounds too good to be true, there are sinister motives…ones that directly involve destroying the greatest superhero of all time, Ollie’s dad! In 2010 Chip’s son Oliver was born with Down Syndrome as well as two congenital heart defects. Besides the monumental achievement of surviving three open heart surgeries, this little fella also spent over seven months in the hospital, and had a tracheotomy and feeding tube inserted to improve his chances of survival. Inspired by his son’s strength despite these odds, seeds were planted in this long time comic book fan’s mind to spin a tale that would spotlight just how spectacular individual’s with Down Syndrome are! Kelly is a seasoned veteran in the world of comics. He’s done work for publishers Alterna, Grayhaven, Topshelf, and on the recently successfully Kickstarted book THE CABINET with writer Christian Sager. You can find Kelly on Twitter (@TreeBeerd) or his Facebook fan page here. From www.ndss.org – March 21, 2013 marks the eighth annual World Down Syndrome Day, the second official date since it was recognized by the United Nations last year. People with Down syndrome, their families, friends, teachers, coworkers and supporters will be celebrating across the globe. Celebrated on the 21st day of the third month of the year, the date is symbolic of the third copy of the 21st chromosome that characterizes Down syndrome. There are over 400,000 Americans living with Down syndrome. It is the most common chromosomal condition. 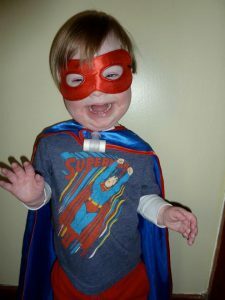 Join StashMyComics.com and the NDSS today in celebrating the value, acceptance and inclusion of people with Down Syndrome. The National Down Syndrome Society is a nonprofit organization with more than 350 affiliates nationwide representing over 400,000 Americans who have Down syndrome. The mission of NDSS is to be the national advocate for the value, acceptance and inclusion of people with Down syndrome. NDSS envisions a world in which all people with Down syndrome have the opportunity to enhance their quality of life, realize their life aspirations, and become valued members of welcoming communities. For more information visit www.ndss.org. World Down Syndrome Day was established in 2006 by Down Syndrome International, with the goal of raising awareness and mobilizing support and recognition of the dignity, rights and well-being of people with Down syndrome across the world. For more information visit http://www.worlddownsyndromeday.org/. Chip, I am so proud of the progress you’ve made with this graphic novel. It warms my heart to know that a story like this is going to make it to the masses. Very, very happy to see this teaser! Always happy for your support Tim! Thanks for all the encouragement buddy!